Mexican officials have charged a Canadian man with homicide after a 23-year-old woman was found dead at an all-inclusive resort in Cancun, the CBC reported. The officials will only release the initials of the man charged, M.K. They have released a photo, his eyes blurred to conceal his identity. However, Mexican media identify the man as 33-year-old Michael Kalata. At least one Mexican news outlet is reporting he’s from Toronto. The young woman who was killed, Gabriela Jaramillo, was from Saltillo, Mexico. She had travelled to Cancun for a beach vacation. By phone, one of her friends said Jaramillo was excited to go see a Canadian man she had only ever referred to as “Mike.” The friend had never met the man. Another friend also said she didn’t know the Canadian charged. Neither friend agreed to have her name used. The killing happened on April 22. Someone called 911 from a room at the all-inclusive Gran Caribe Resort, located along the Cancun hotel strip. 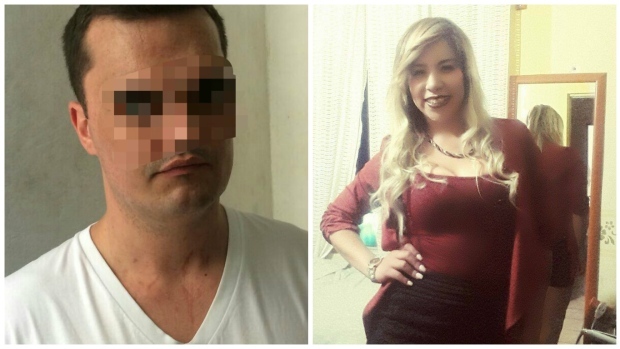 The Mexican state attorney’s office in Quintana Roo, which is in charge of the investigation, reported it appeared the victim and the Canadian man charged were in a relationship. Global Affairs Canada confirmed via email that “consular services are being provided to the Canadian citizen detained in Cancun, Mexico.” Spokesperson John Babcock said officials are in contact with local authorities to gather more information and due to privacy concerns will not confirm the suspect’s name. 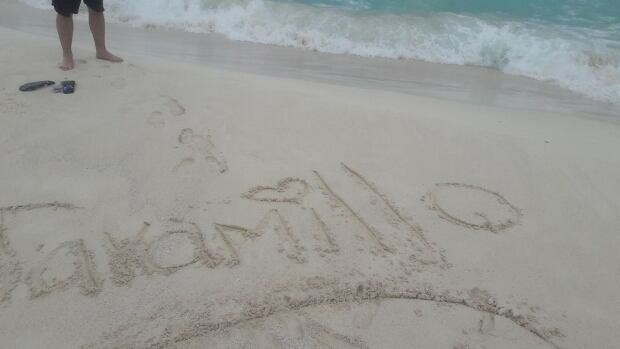 Jaramillo’s Facebook page, which has now been turned into a memorial, shows a picture of her last name written in the sand, posted days before her death. The university student posted her most recent photo two days before she died. In it, she poses, smiling, wearing sunglasses and a bathing suit.